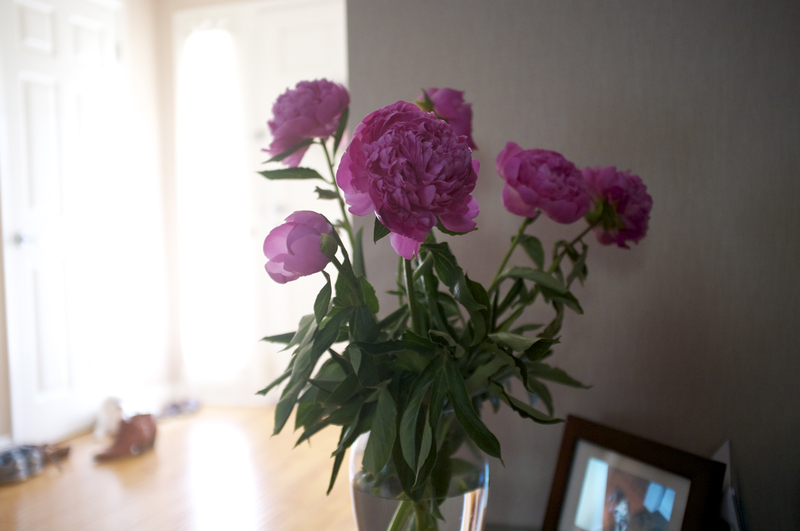 I decided to take more photographs with my husband’s new purchase Fuji X100. Why not~~~!! !